One of President Donald Trump’s judicial nominees is a ghost hunter who has written several novellas about paranormal activities. 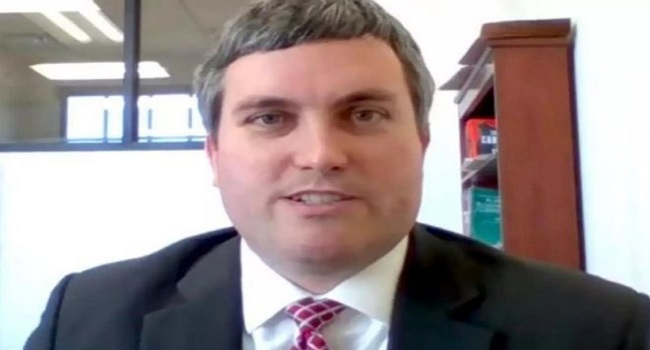 The appointment of Brett Talley, 36, for a lifetime post as an Alabama federal judge is raising eyebrows because he has never tried a case. Mr Talley was approved last week by the Senate committee on a party-line vote, and he is likely to be confirmed by the full chamber soon. Mr Talley, who has practised law for three years, has written right-wing blog posts critical of Barack Obama and Hillary Clinton, whom he labelled “Rotten”, according to US media.